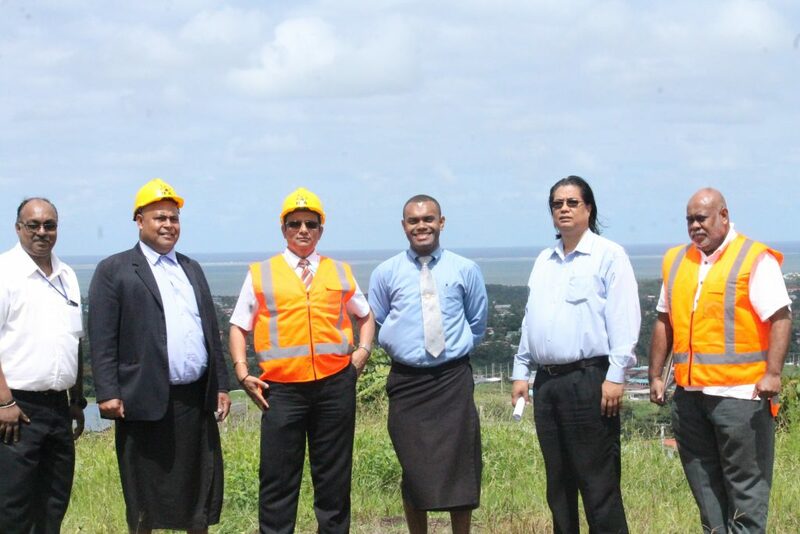 The Housing Authority in its programme to deliver Housing for the people of Fiji is embarking on an initiative to facilitate development and construction works in consultation with contractors and heavy machinery providers on its own by doing Design and Building concept. This is to facilitate cheaper development cost and allow for more affordable lots. For the first time in the history of the Housing Authority, such process of construction arm (EPCEngineering, Procurement & Construction) is being implemented on ground. This programme is being tried for a civil works development at Tacirua East Stage 2 Sub Division, Phase 3A. According to CEO, Dr Punit Sethi, “should this be successful it will be considered for future Housing Authority developments and construction” This is an initiative that through a concerted effort off all Housing Authority Departments in CEO, Technical, Finance, Lending and Customer Relation we are able to try out this concept in-house. The ultimate objective of this initiative is to reduce the construction cost and pass the benefits to the deserving customers of Housing Authority. A key requirement is to maintain the production of quality products that is both affordable and fulfils all statutory requirements. Going forward, the Housing Authority is also considering the construction of Singular Houses and the Strata Units on the same basis to allow Housing Authority to produce more affordable Land & House packages. For a start, this program of In-house Design and Build will be tried at Tacirua East Phase 1A, Nepani, Nasinu and Matavolivoli in Nadi. To be successful in this venture, Housing Authority is reliant and appreciates the assistance and support of its partners and key Stakeholders.